Teknipure’s management team is comprised of experienced professionals who are driven to find innovative solutions for cleanrooms and other controlled environments. Our entire team is very customer-centric, and is well-known in the industry for their customer service excellence. Pat is an early semiconductor industry entrepreneur. Pat started as an Independent Representative for Galtek (now Entegris), and soon established Aztech Controls Corporation (ATC) in 1986. ATC is recognized as a trusted leading supplier in the cleanroom industry, with many areas of reach. 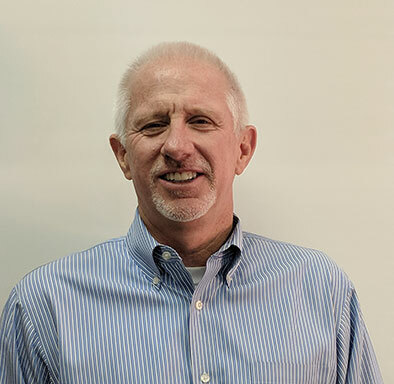 In 2008, Pat and Chris formed Teknipure as a division of Aztech Controls, supporting contamination control applications. Today, Teknipure LLC is a successful, independent entity, with growing a loyal client base. 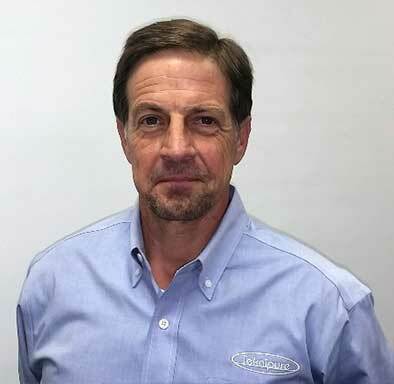 Pat is an expert in Industrial Distribution, and this expertise serves our distribution network and clients well. 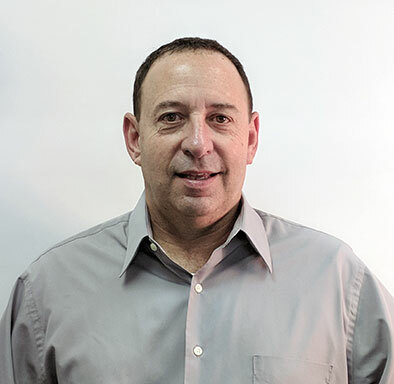 Chris co-founded Teknipure in 2008 following a brilliant career in product development and operations management, and more than 25 years’ experience of cleanroom manufacturing and in-direct materials product development in multiple industries. Chris successfully developed and introduced new fabrics, and washing and processing technologies to the industry which improve product functionality and results. He also established a distribution and OEM network of select loyal partners to support global users of cleanroom consumables. Chris is an Arizona native and a graduate of the University of Arizona with a Business degree and a passion for production yield improvement. Dale has an extensive background in Finance & Accounting. He has experience as an entrepreneur, efficiency wizard and owner of B2B industrial distribution firm in the Phoenix hi-tech manufacturing industry. Dale successfully sold this business, and led a national distribution firm to improved performance and profitability. He supported Aztech Controls as Operations Manager, while implementing many successful ventures in manufacturing and distribution. Thanks to Dale’s support, we are able to provide the most value, and corporate health to our clients. 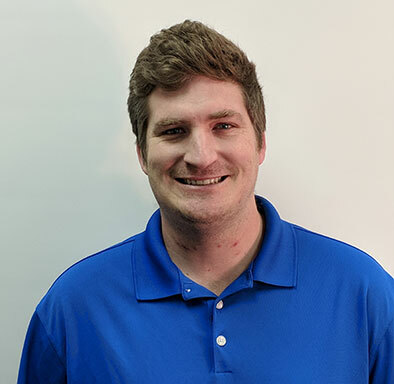 Ben is a graduate from San Diego State University (SDSU), with a strong accounting background and career in industrial distribution operations, and a passion for obtaining effective results. Ben has a natural drive for efficiency, readiness and implementation. He manages Inventory levels, Production Control, and does whatever it takes to meet the challenge. Ben is a key element in our ability to respond quickly and effectively. Customer Concierge: Angie is a veteran in hi-tech industrial distribution and manufacturing. She is a loyal team leader, with the best solution for the customer in mind. 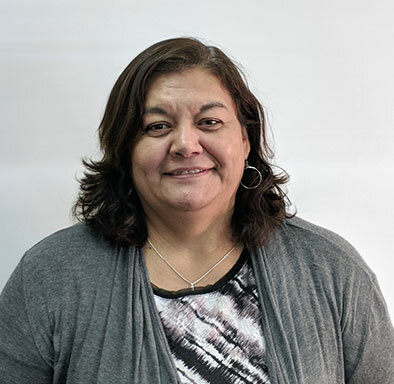 Angie is an expert in customer support, order fulfilment, material planning, procurement, manufacturing assemblies, and she maintains a great attitude. In addition, she is a great problem solver, excellent communicator, and premier customer advocate. Angie is your go-to at Teknipure. Joel has valued experience in cleanroom processing, automatic filling and dispensing, equipment maintenance and quality control. 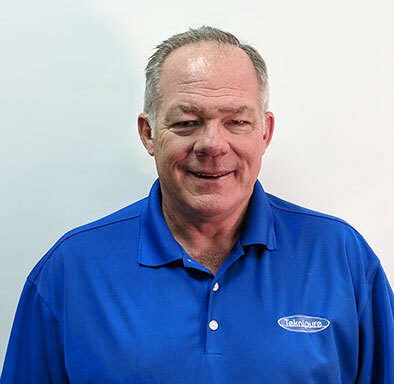 Joel is a vital asset to our manufacturing team, with his leadership, understanding of equipment, product specifications, repeatability, and customer expectations while maximizing production and teamwork. He is a critical element to our TekniSat production and success.